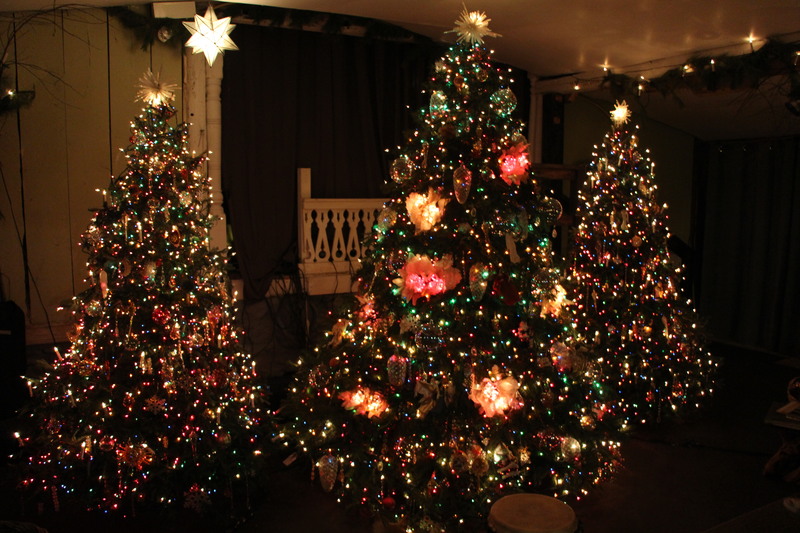 Stonehedge Gardens held their 35th annual Christmas Tree Lighting from late November to early January. 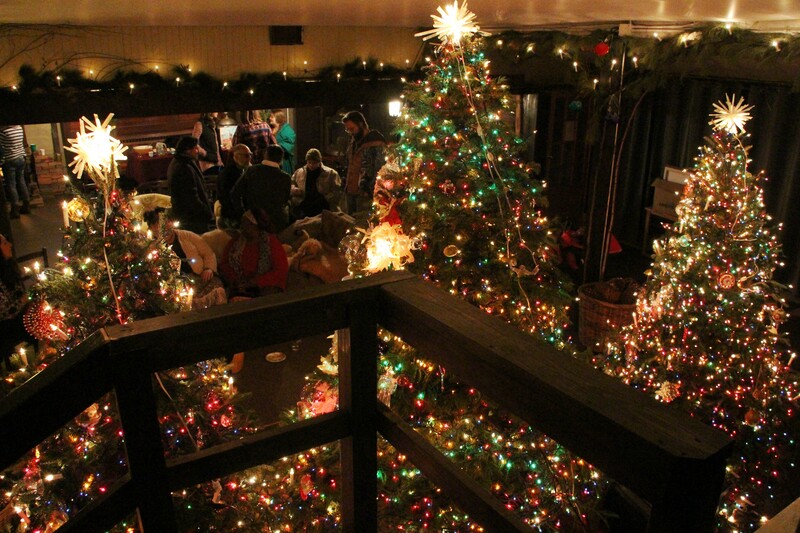 This year’s event was very different than in past years. 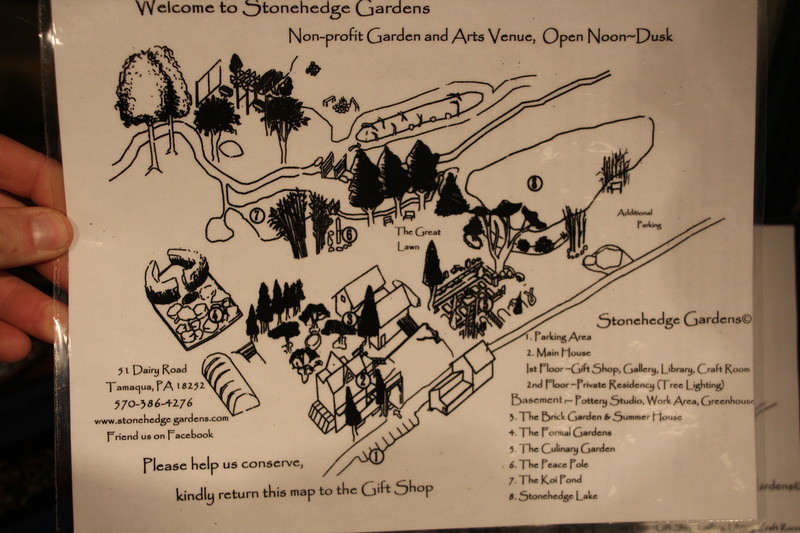 Instead of visitors walking up multiple steps to watch the event, they only had to travel a short walk to the garden’s club house. 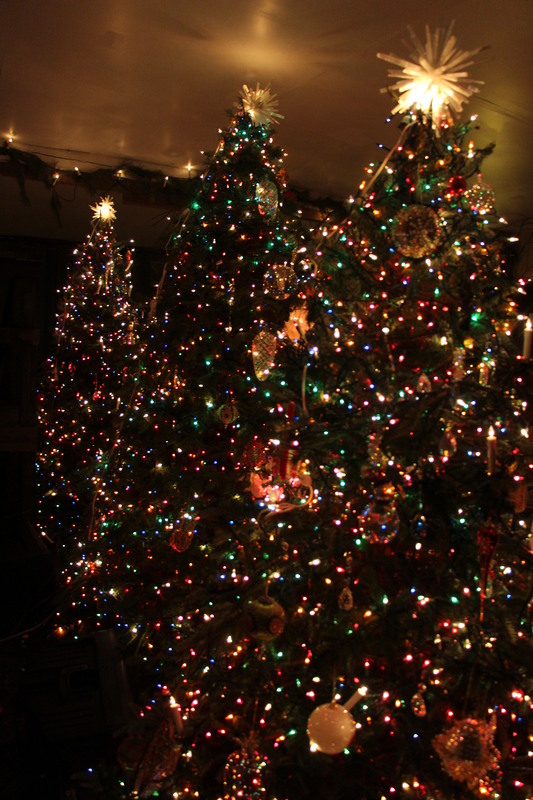 Inside, visitors enjoyed three well-lit trees glowing in rhythm to the sounds of music. 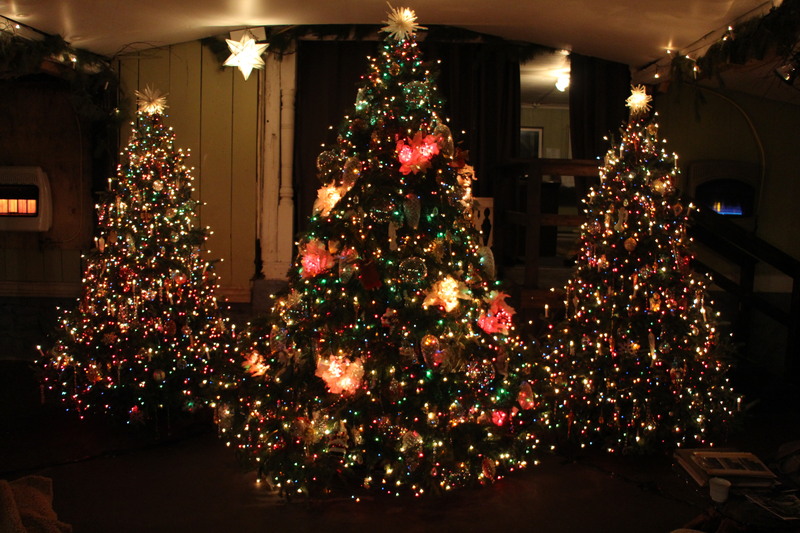 Schroeder’s Tree Farm donated the trees. 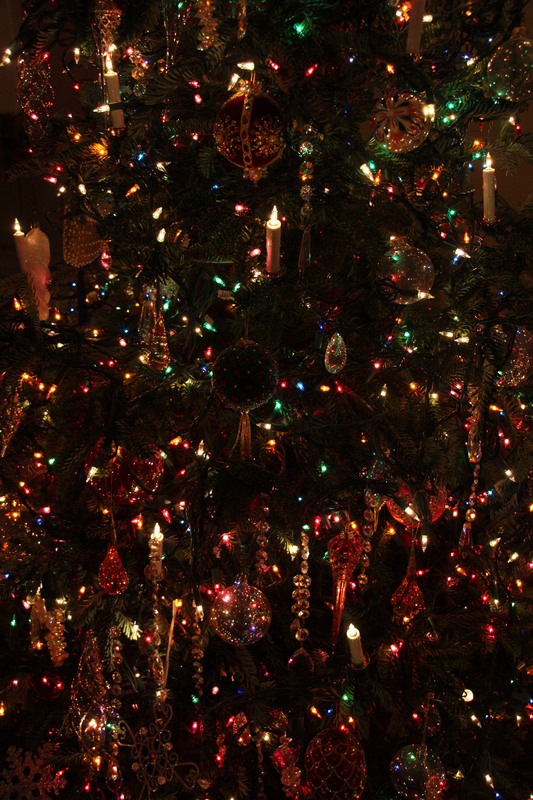 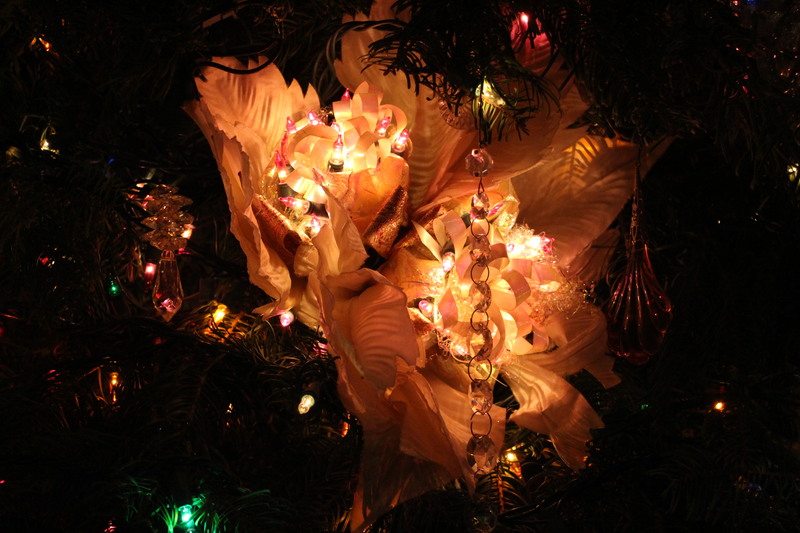 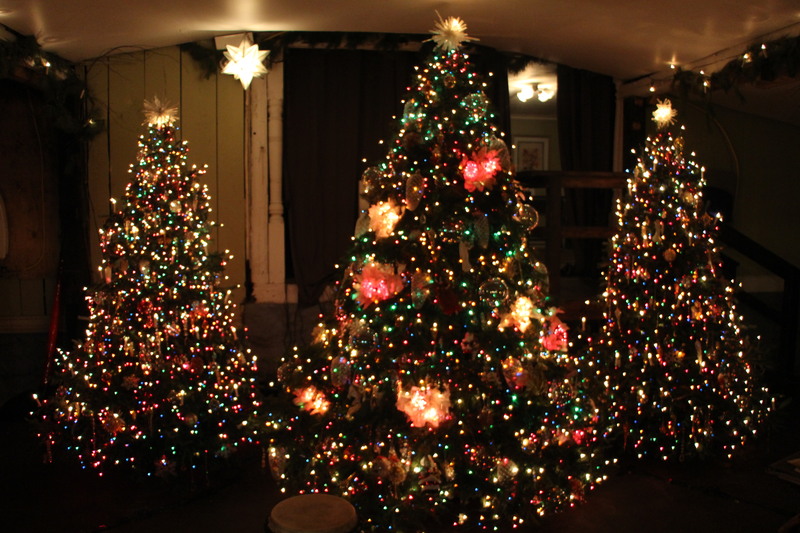 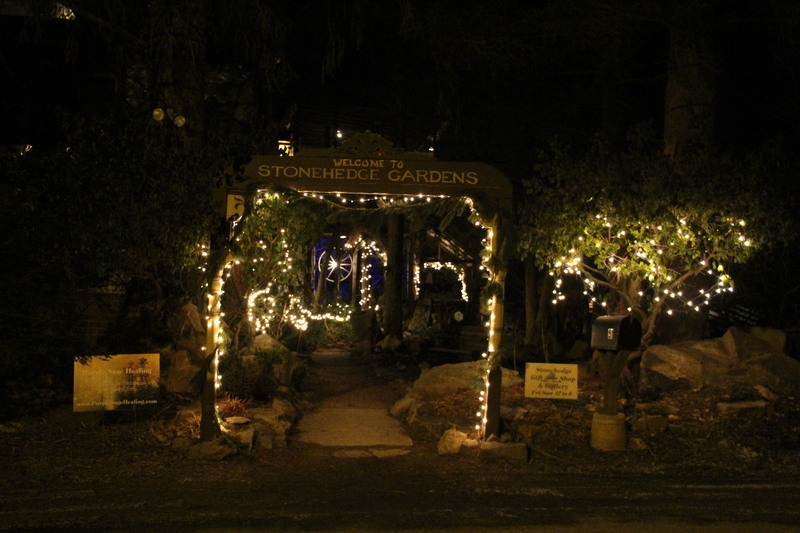 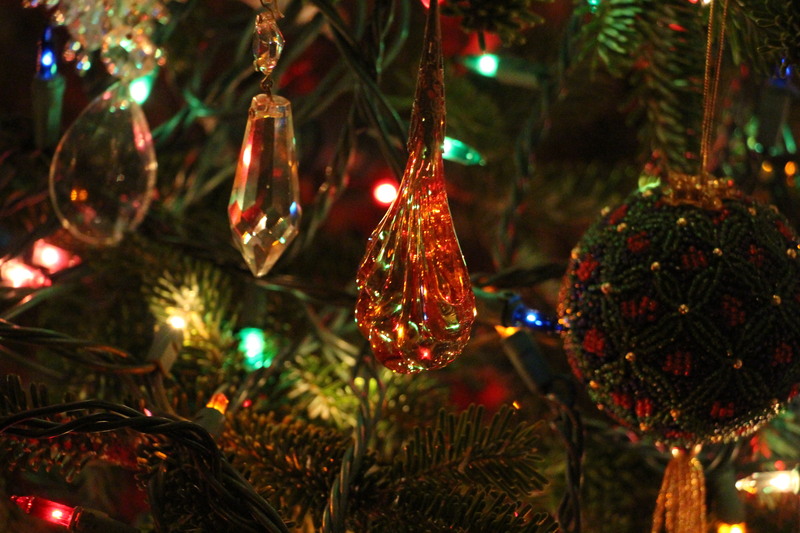 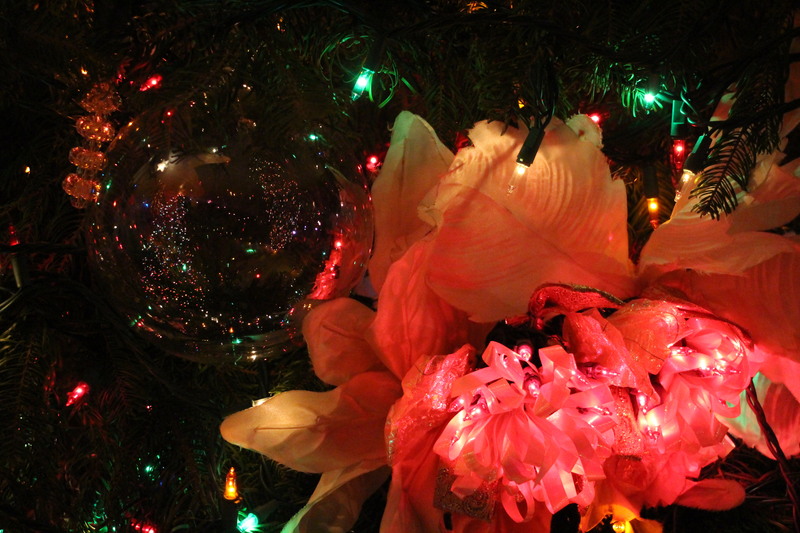 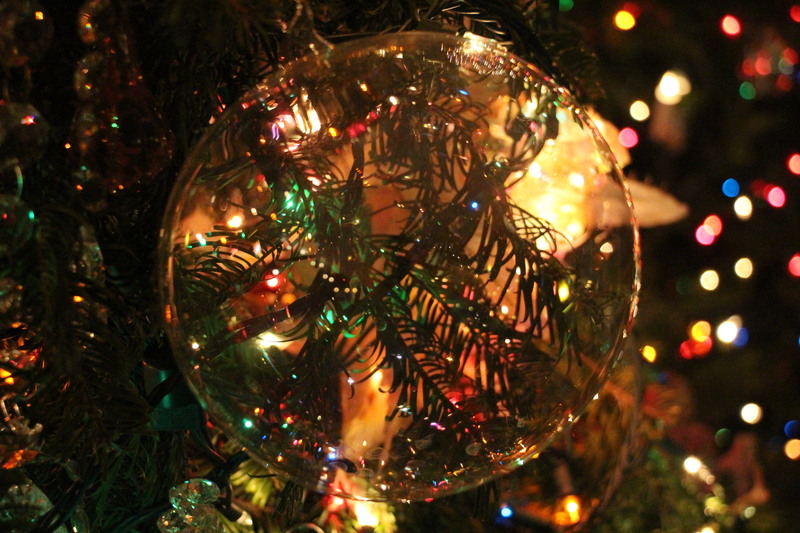 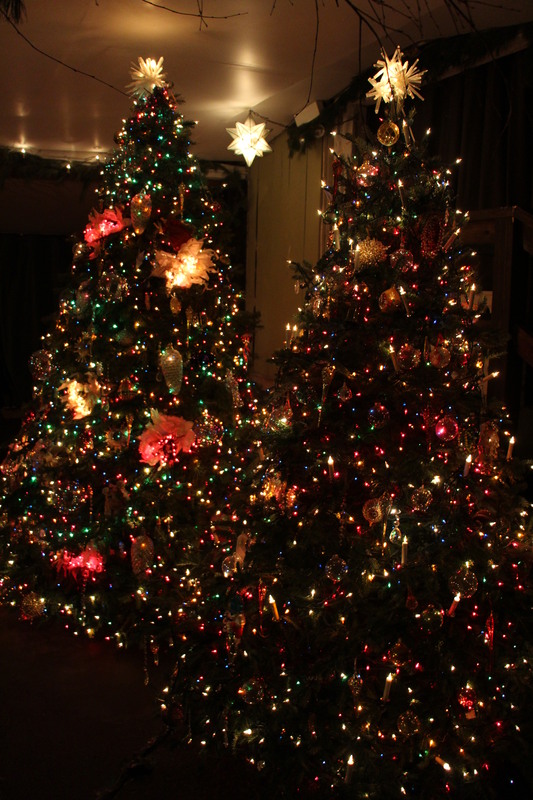 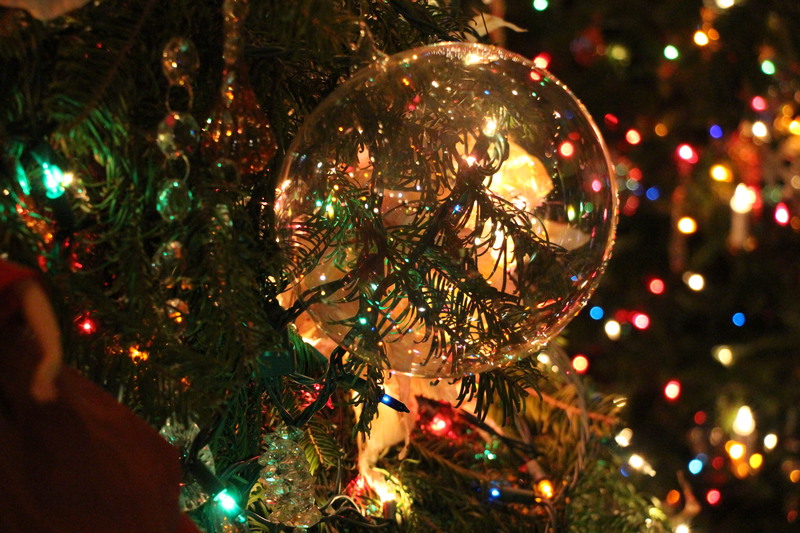 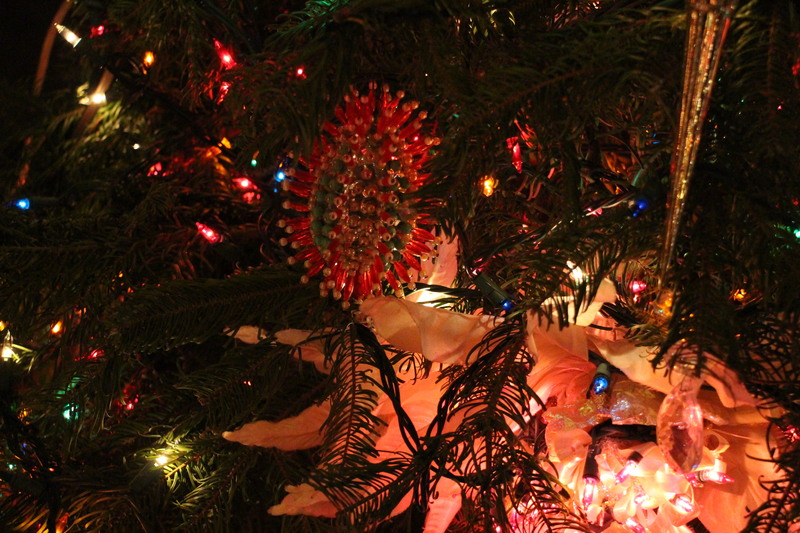 For more information, visit them online at http://www.stonehedgegardens.org/annual-christmas-tree-lighting.html.